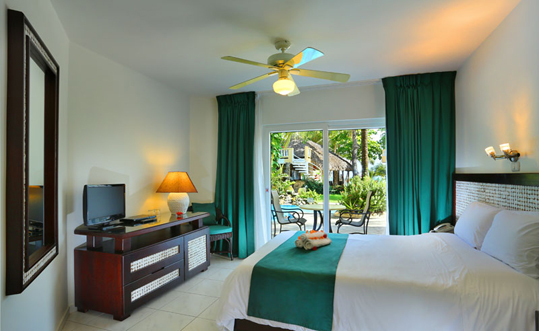 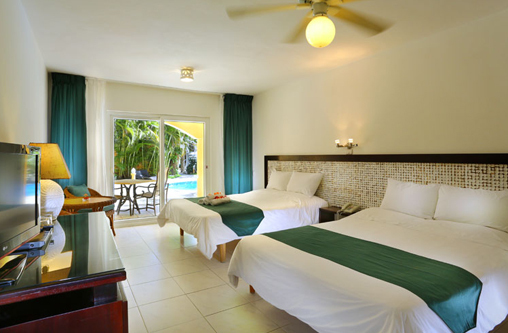 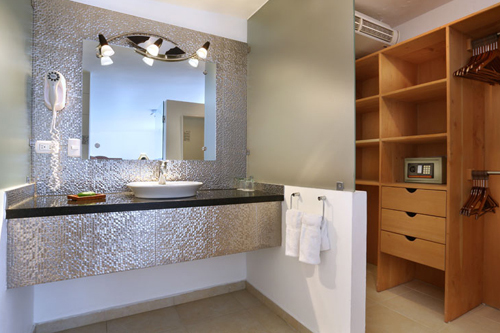 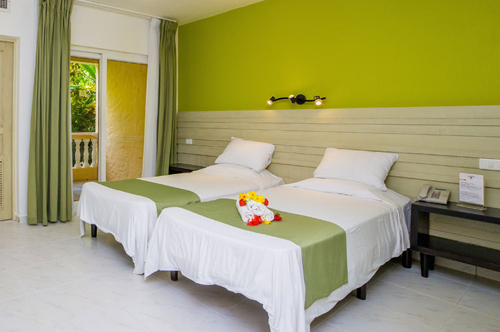 Rooms The hotel offers 61 comfortable and tastefully furnished rooms. 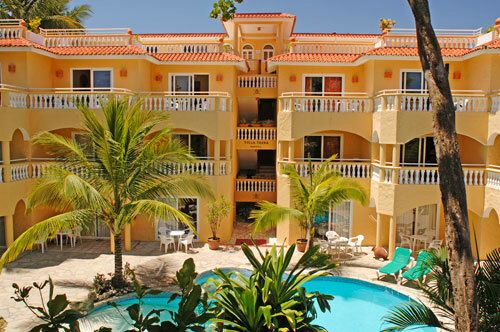 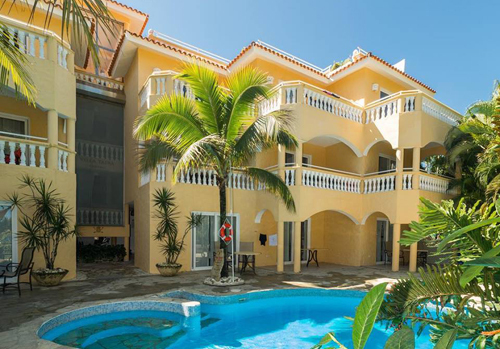 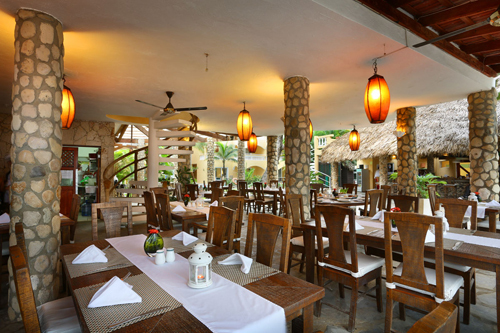 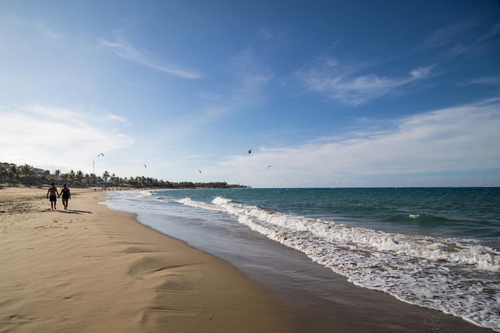 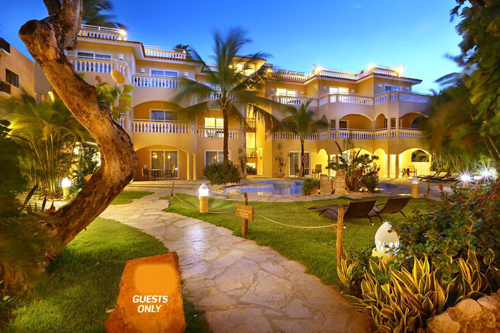 Recreation Within easy reach there is a fine selection of restaurants featuring international cuisine, beach bars, gift shops, car rental agencies, and the important north-shore highway that links Cabarete to other nearby exotic attractions. 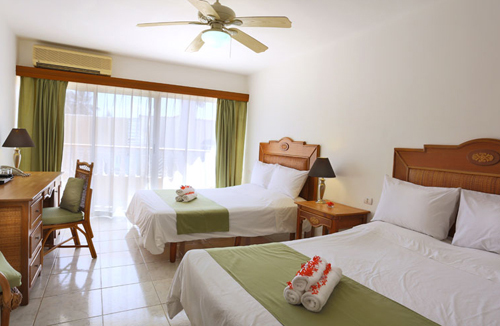 Excellent starting point for excursions and outdoor activities.